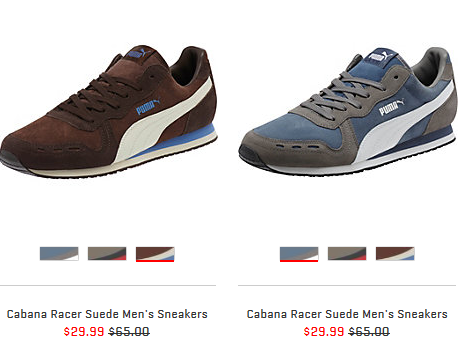 Be sure to shop the PUMA semi-annual event! You can get up to 50% off shoes. Prices are as marked. Note: be sure to check the size chart. Some readers have reported needing to size up. Shipping is FREE (12/26 only). 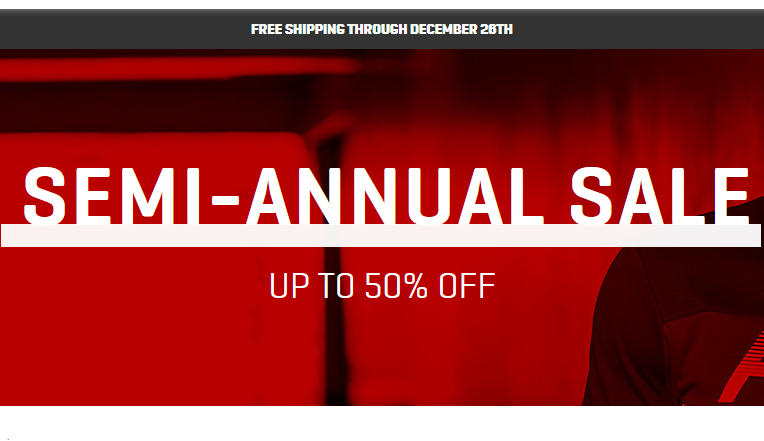 After 12/26, shipping will be free on orders $75+.